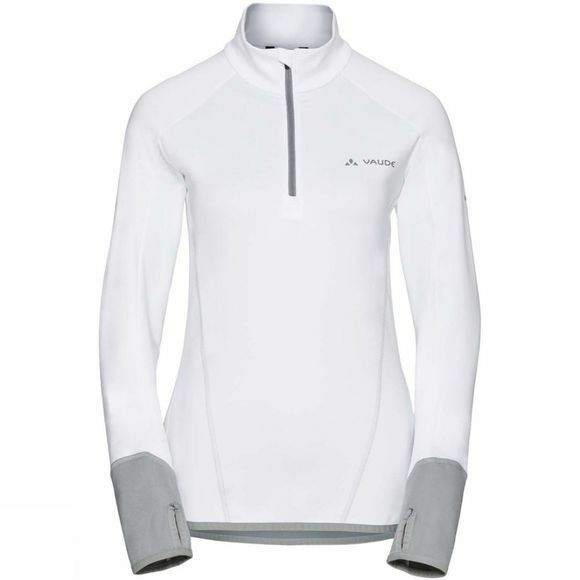 The Women's Livigno Half Zip Top from Vaude is a lightweight second base layer for fast ascents: thin sweater made with extremely soft, stretchy fabric for optimum temperature regulation and best wearing comfort. 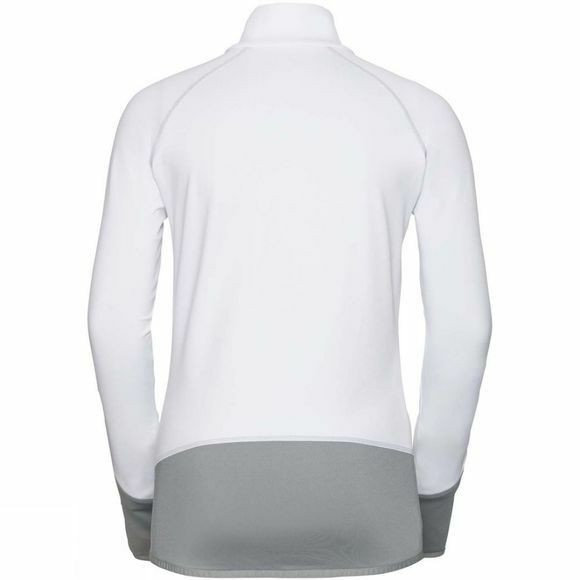 A long front zip comes in handy when you need more ventilation, while the athletic cut helps ensure optimum mobility. This high quality material bears the Green Shape environmental label and guarantees maximum next-to-skin comfort under the strict bluesign Standard.